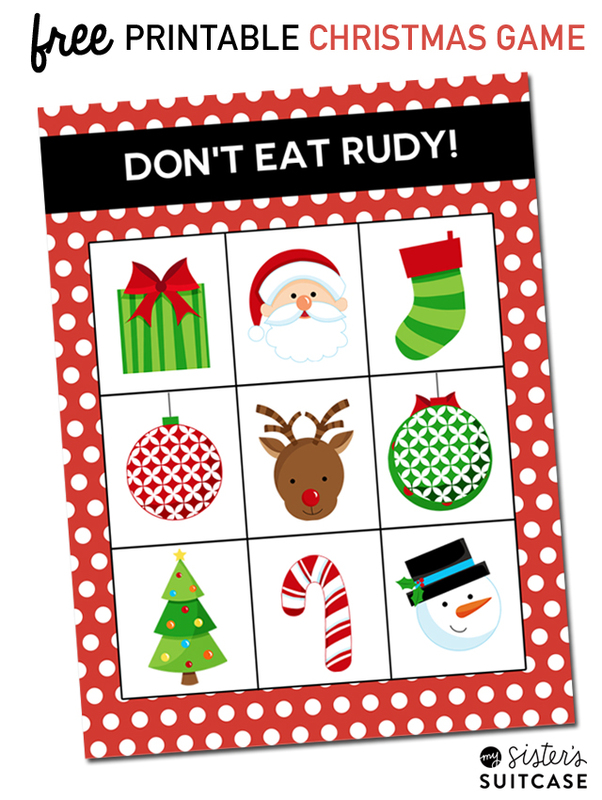 Printable Christmas Game: Don’t Eat Rudy! It’s time for the Christmas version of one of our favorite Preschooler games! Don’t Eat Rudy is played just like Don’t Eat Pete. It’s simple and easy to play for even the youngest kiddos, but they still love it! If you need to brush up on how to play, check out this post for “Don’t Eat Tom!” We also have shared Don’t Eat Frank (Halloween) and Don’t Eat Sam (4th of July)! The adorable graphics are from JW Illustrations at jwillustrations.com. Grab the free printable HERE: Don’t Eat Rudy! 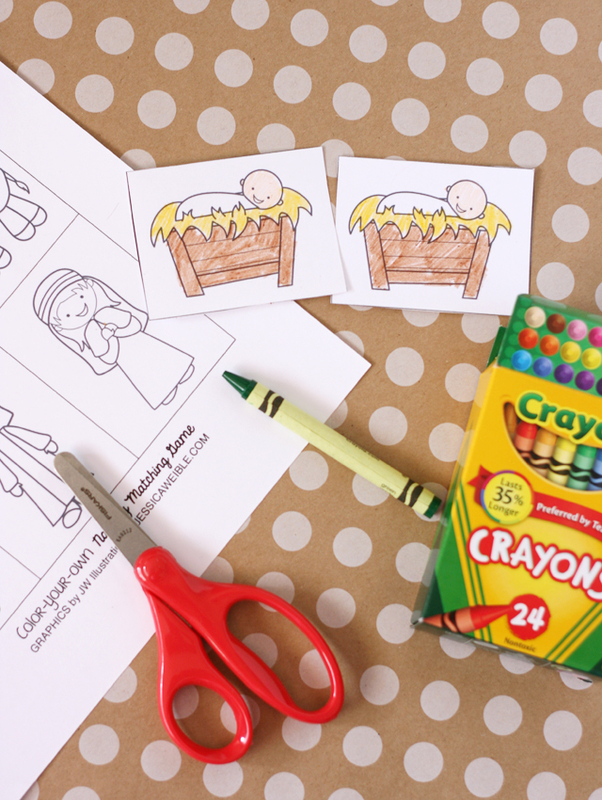 In case you missed it, here’s a fun matching game that features all the parts of the Nativity – just print, cut and have the kids color! 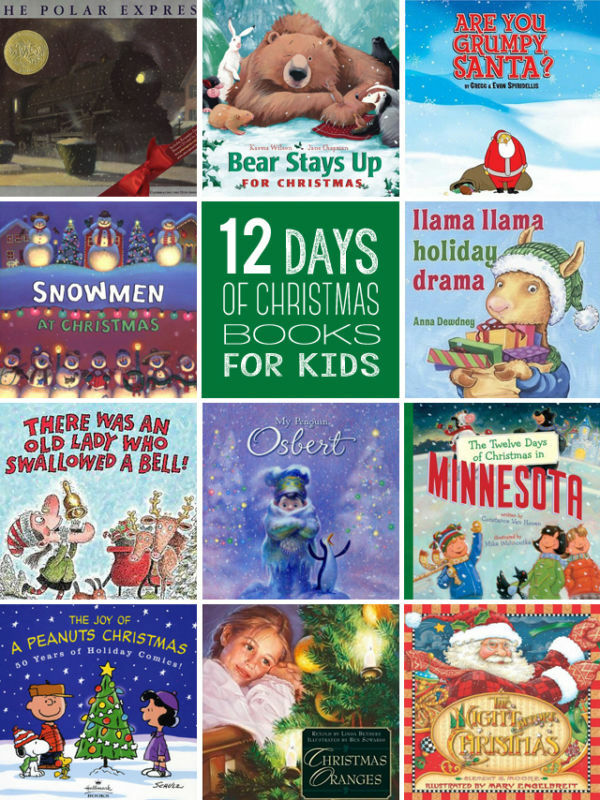 Here are some more of our favorites for kids this Christmas! Hope you’re having a wonderful week! Thanks for stopping by! Thanks for the adorable free printables, but the link to the Don’t Eat Rudy printable doesn’t seem to be working correctly. 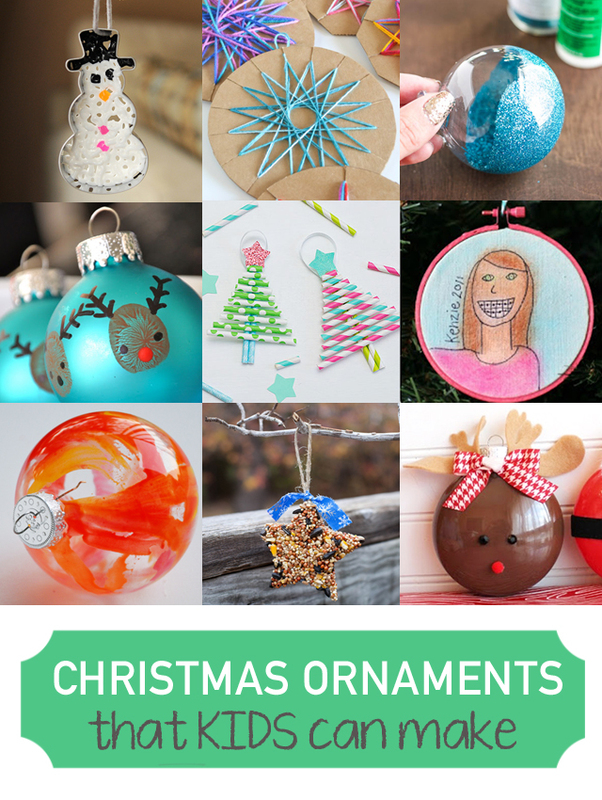 Instead of taking you to the printable, it takes you to the DIY Christmas Village Wreath. I’m hoping to use this in a class party this week. Please help! Thanks! !